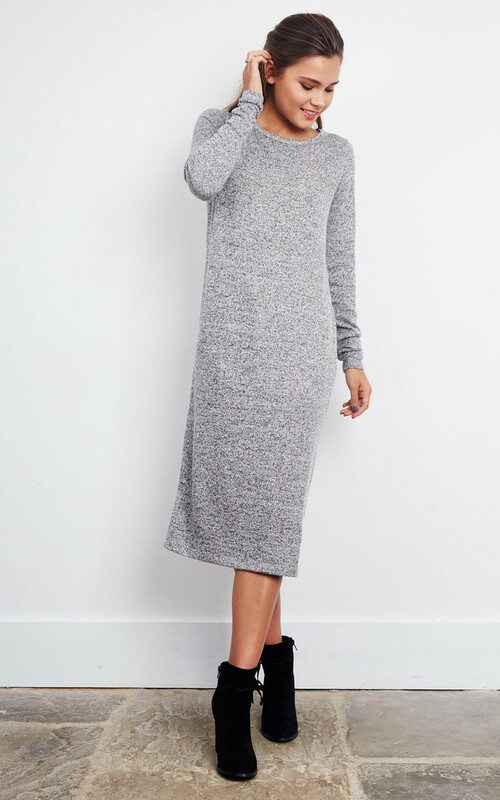 A long sleeve, midi length dress is a great staple to own this coming AW. You can easily dress it up or down as you please. It will keep you warm and your style on point!